Up for sale is my Novekse 18" .308. 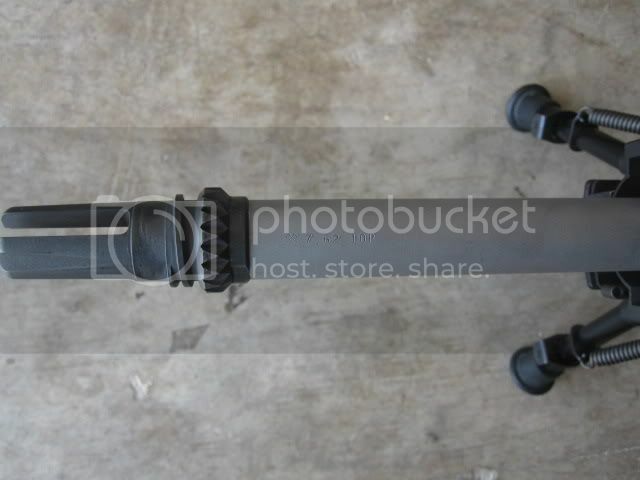 The rifle also comes with a NF 3.5-15 x 50 in a Larue Mount. Below are the current specs. Bought the rifle as two separate components. Had new-arguy (ARFCOM Site Staff) from the Gun Gallery of Jax build the lower and upper for me. Comes with (3) Armalite 20 round, (2) 25 round Armalite Magazines, and plastic hardcase. Current round count is right between 280-320 rounds with 30% of the rounds shot suppressed. Asking $3800 $3200 Plus Actual Shipping Fess FFL to FFL only. USPS Money order preferred or Paypal+ 3% if you want to pay me directly. The rifle is currently at Gun Gallery on consignment if you need anymore pics or details and you can also pay with a CC through Gun Gallery to purchase/transfer the rifle. My email address is jboy_723@yahoo.com. Specs below. Only really selling this cause I rarely shoot it. I bought a SR25 a couple years ago along with a Rem 700 so those two rifles have pulled the Noveske out of the rotation. Only thing I would trade for is a Leupold Mark 8 CQBSS with H27 Reticule or a quality MP5 Clone. Not really interested in trading for anything else. . 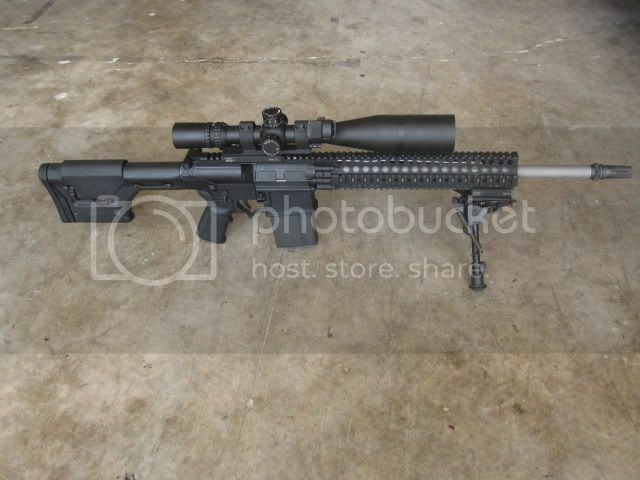 Ordered the Leupold so no trades offers currently being accepted..